Zoho One is a cloud-based subscription service that offers a complete but extremely cost effective suite of applications to run your entire business on. Providing access to 35 online and 40 mobile applications, Zoho One helps you market and sell your goods and services; support and bill your customers; do your accounting and inventory; track the health of your business; and enable you to communicate and collaborate with colleagues, customers, and vendors. Zoho One drives productivity across your organisation, now and as your business expands. Microsoft Office 365 is a cloud-based subscription service that brings together the best tools for the way people work today. By combining best-in-class apps like Excel and Outlook with powerful cloud services like OneDrive and Microsoft Teams. It's the Office you know, plus tools to help you work better together, so you can get more done — anytime, anywhere. Microsoft Dynamics 365 is a cloud-based subscription service that assists businesses to turn relationships into revenue, earn customers for life and bring out the best in their people through a suite of applications designed specifically for sales, marketing, customer service, field service and project service employees. ServiceM8 is field service software platform that transforms the way a business runs by streamlining the business workflows covering online enquiries, quoting, job scheduling, documentation, asset management, knowledge management, time tracking, invoicing and payment. DocuSign is a cloud-based subscription service that allows people to complete approvals and agreements from almost anywhere by uploading and sending documents for others to sign electronically. 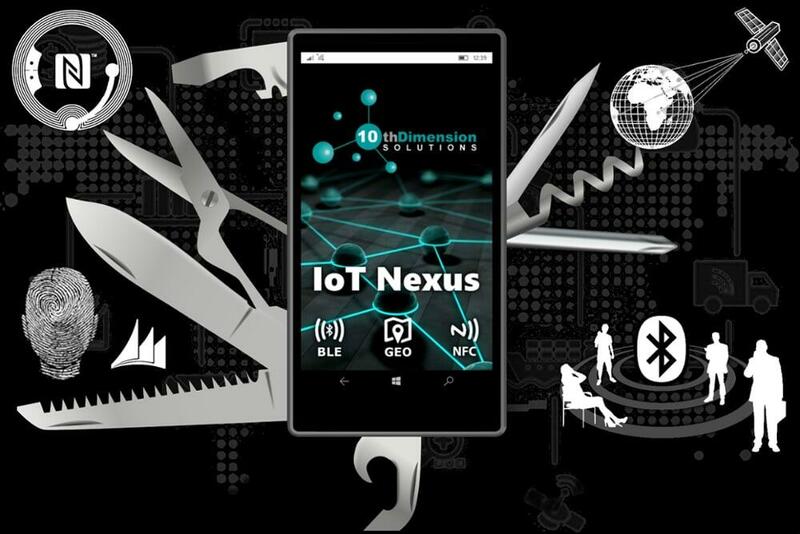 IoT Nexus™ is an enterprise contextual proximity management suite, that utilises a combination of the proximity and interactive communication technologies to extend Microsoft Dynamics 365 and enable businesses to engage stakeholders, optimise operations, transform products & services and empower employees. Deputy is a cloud-based subscription service that enables businesses to manage the rosters, timesheets and tasks for their workforce to increase visibility, and accuracy whilst at the same time simplifying and reducing processing time. Telstra Online Essentials is a cloud-based subscription service that provides a mobile friendly hosted website designed by a professional. Once the initial design has been published customers are provided with an editor tool to make ongoing changes along with traffic and visitor analytics and reports. Premier Contact Point is a cloud-based subscription service that enables organisations to setup a geographically dispersed contact centre and reduce the need to invest in expensive hardware and software licences that have traditionally been required to deliver the ultimate omni-channel customer experience. MerchantSuite provides a suite of quick and simple ways to enable your customers to transact with you online in a secure manner for both once off and regular automated ongoing payments. It offers the ability to accept card payments on a website, and via a contact centre leveraging a secure call interface that allows the payer to enter their payment using the phone dial pad or Apple Pay and thereby avoid the need to verbally provide credit card details to anyone, which reduces processing time and significantly increases the level security provided to your clients.